Hit 'Enter' to see the full results. His parents, who forgot that he was with them, had accidentally locked him in their office. According to Shin Min Daily News, Soo Jia He was in the building, where his parents run an education centre, because he had followed them and his older brother to work that day. While Jia He was asleep, his parents had forgotten that he came to work with them. They proceeded to close the office without realising that he would be locked inside. When the boy's parents and his brother arrived at their home nearby, they realised that their youngest son was not with them. 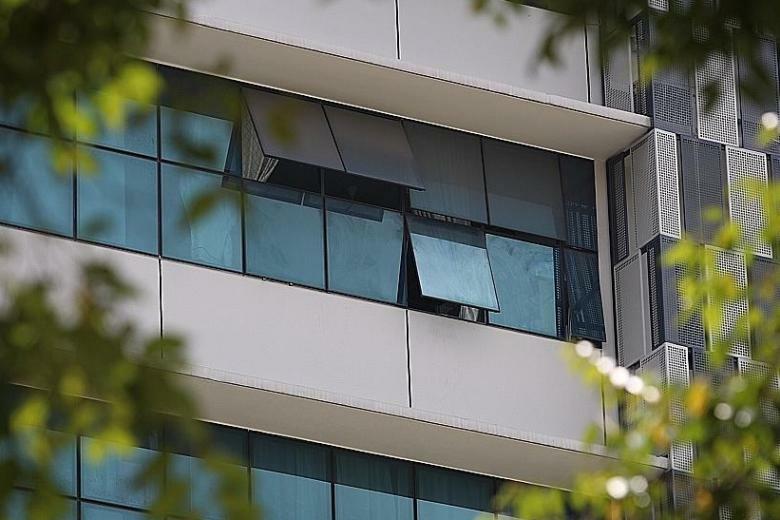 By the time they returned to the office building, the police were already at the scene. 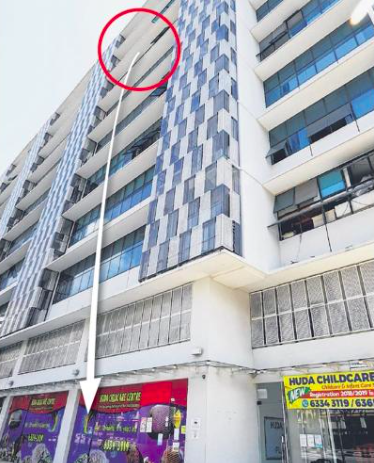 Paramedics pronounced the child dead at the scene of his fall, and police have announced that an investigation into the child's death had commenced. 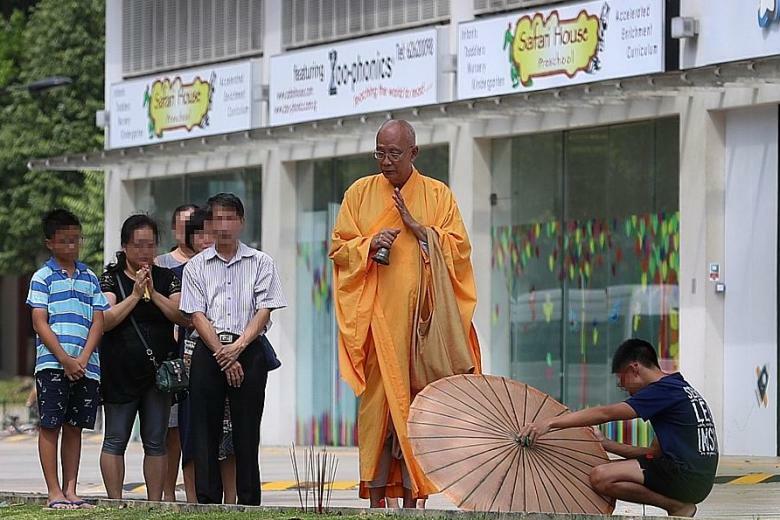 Jia He's family observing a priest performing rites near 11 Woodlands Close, where the tragedy occurred. "I couldn't believe that when we rushed back to the office, we would see my son's body lying on the ground floor," Jia He's mother told Shin Min Daily News. "When he was sound asleep earlier, I wanted to let him sleep a bit more and could not bear to wake him up. I did not think that we would never see him again," she said, as quoted by The New Paper. The Johor Permaisuri has also urged the public to contribute to the campaign. Sultan Muhammad V is the first sitting Agong to abdicate from the throne before the end of his five-year term. Perpetually sleepy human who spends a lot of time sending memes to people who didn't ask for it. We'll send a list to your inbox, once a day. We've just sent you an email with your subscription link. Click on it to confirm your request. SAYS.com is Malaysia's social news company. Get highlights of hottest news and must-share stories every day. Don't miss out on Malaysia's top stories! We'll send a list to your inbox, once a day. Subscribe now! Happy to have you on board! You are now subscribed to the SAYS newsletter!